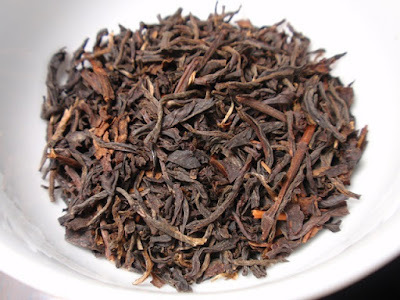 Product Description: Our Black tea Bitaco is a low astringency tea with great body. It distinguishes itself by its sweet liqueur flavor and aroma, similar to the one from the sugar cane with woody notes. The dry leaves have an aroma of cocoa and raspberries. 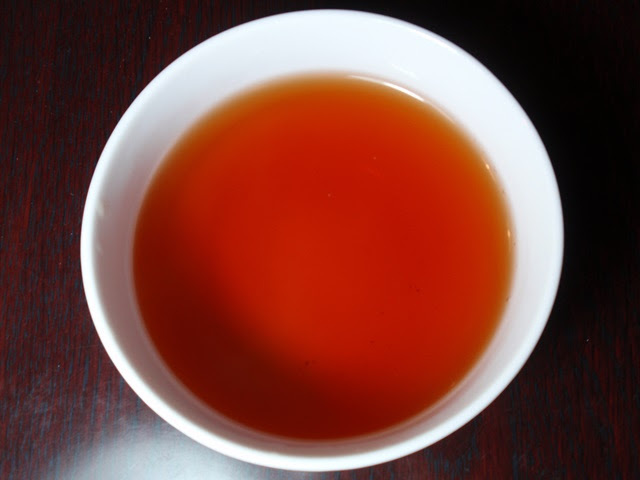 The infusion is red with a sweet and buttery aroma of warm fruit and pastry with a smooth, full-bodied flavor and very low astringency. 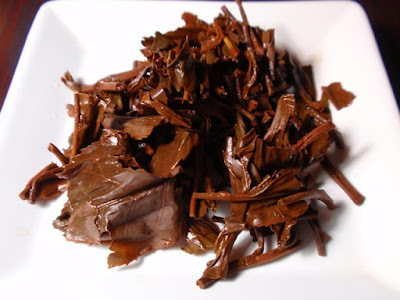 Three infusions continued to produce delicious results with little loss of flavor and aroma, while sweetness began to develop by the third infusion. The aroma reminded me of hot apple pie.